Stem Cells Regulated by Cellular Environment. Recently published research from the Yale University Cancer Center has evaluated the effect of a stem cell’s surrounding area on whether or not the cell will grow or die. The scientists, led by Kailin R. Mesa, observed stem cells on a hair follicle using live microscopic imaging to determine that the environment in which the stem cell is located plays a critical role in the fate of that cell. 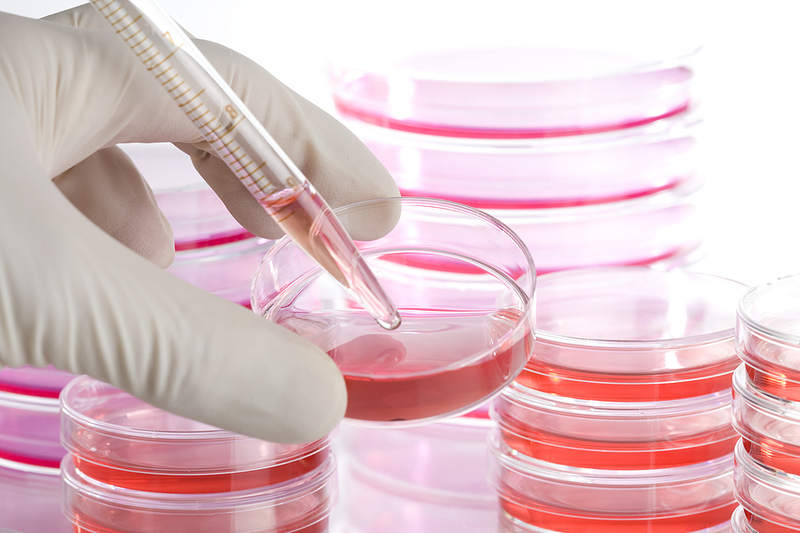 Mesa’s team also observed that stem cells contain a feeding mechanism to rid the skin area of dead cells.